Finding a possible location for Poseidon’s seventh son was easier. Since he was an “elder” twin, I guessed he would have been given a large country safely inland, bounded by mountains to protect it from tidal waves. 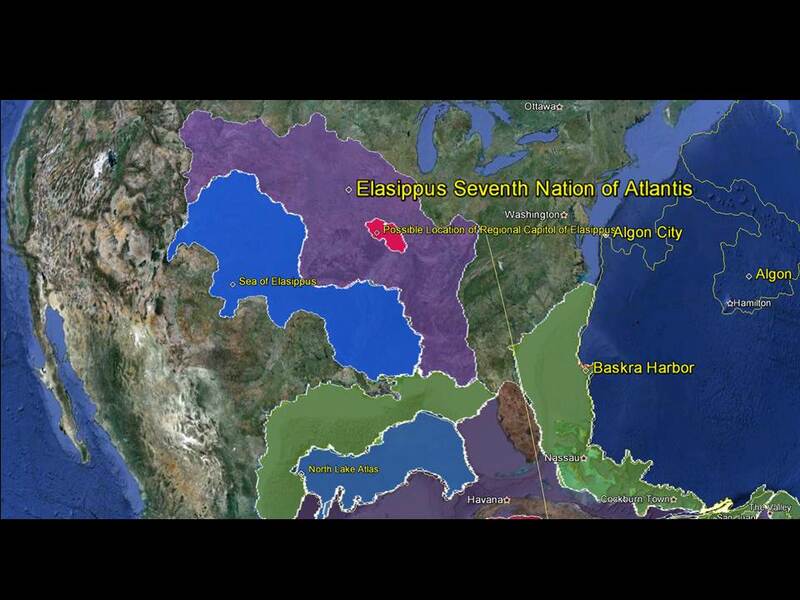 North America was a blank spot on my growing map of Atlantis so I focused there and hunted for rivers and tribal names that sounded similar to Elasippus. I immediately thought of the Mississippi and Missouri Rivers. Kansas, Arkansas, Tennessee, sounded similar. 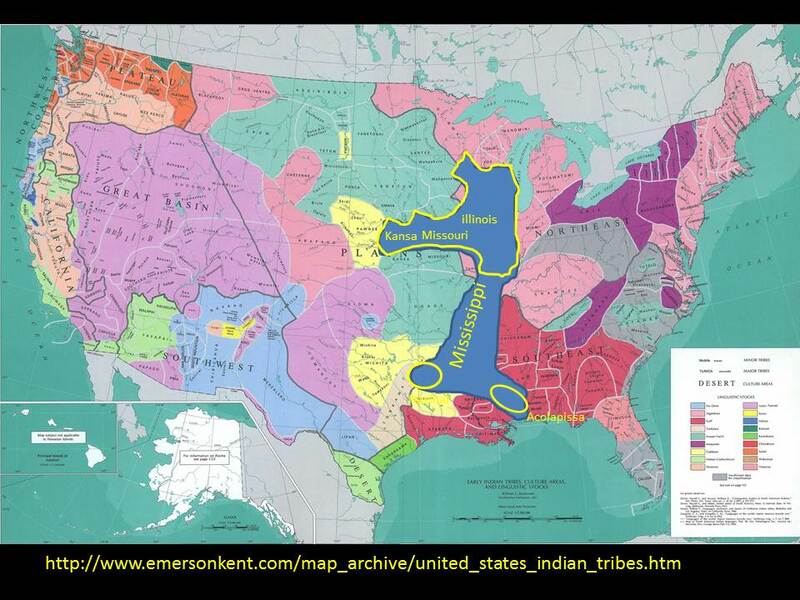 I studied the names of Native American Nations around the Mississippi and found a clustering of names that were similar to Elasippus that followed the ancient shoreline of a inland sea that used to exist in the Midwest. Armed with these fragments of conjecture, I committed Poseidon’s Seventh son to the Mississippi and Missouri river valleys. I placed the regional capital near the Cahokia Mounds, the largest surviving American pyramid mound cluster near St. Louis. If the regional capital exists where I have placed it, the ruins would be approximately 900 feet underground. 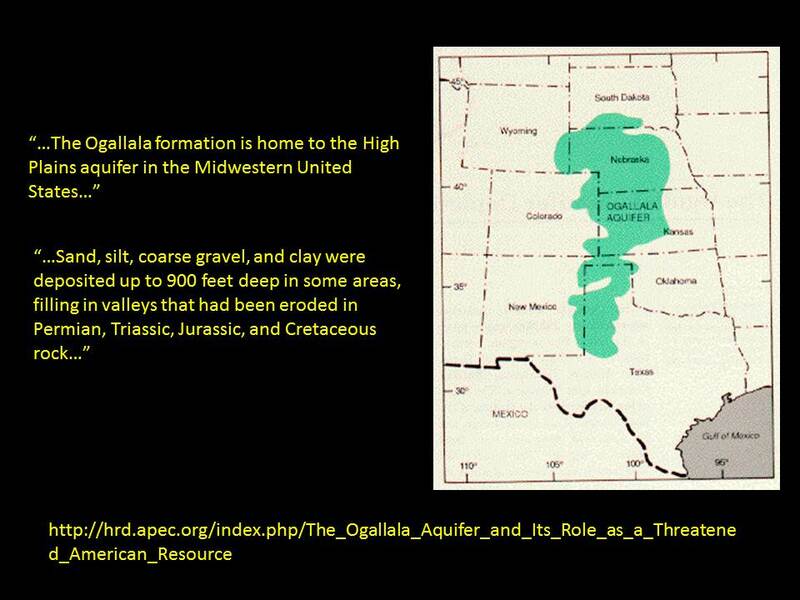 I base this on the depth of the Ogallala aquifer. 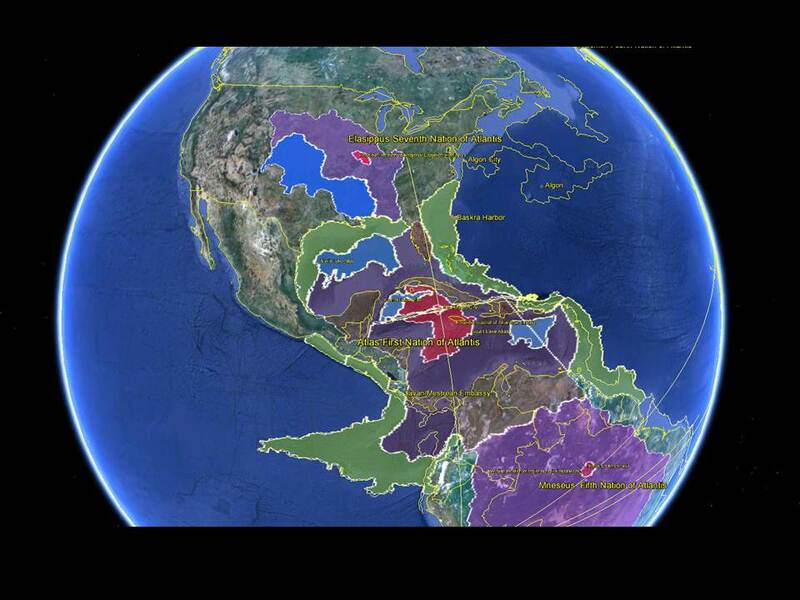 This aquifer was formed by the burial of an ancient inland sea. I believe it was buried catastrophically at the end of the Second Age when sediment washed south during the rapid melting of the old ice cap. If remains are to be found, I would suggest drilling down along the shoreline of this ancient lake.